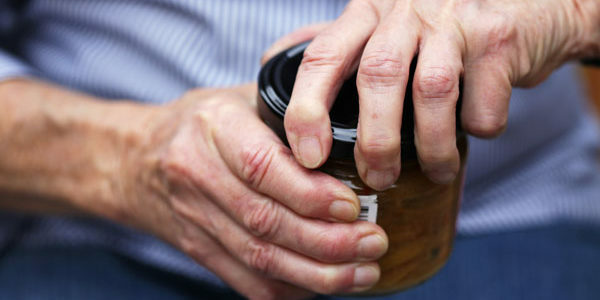 If you have arthritis, you already know how painful and difficult daily life can be. But that could all be about to change for you. Because in this month’s newsletter Dr. Gerhauser reveals a breakthrough therapy that CONQUERS your arthritis pain… and helps regrow your joints! Plus, he tells you about a “forgotten mineral” that STOPS bone loss and CUTS your cancer risk in HALF… and a wonder molecule the WIPES OUT heart disease! Natural Health Response is committed to revealing the truth about your health, and giving you the tools that you’ll need to regain and keep control of it. Edited by Dr. Richard Gerhauser, M.D., one of the most pioneering minds in medicine today, Natural Health Response shows you how to live your life free from chronic pain… heart disease…diabetes… Alzheimer’s… cancer, and so much more. Dr. Gerhauser has spent 35 years helping seniors live the healthy and disease-free lives they deserve – and he’s never swayed by the billion-dollar drug industry. Log in for access to his latest breakthrough cures.